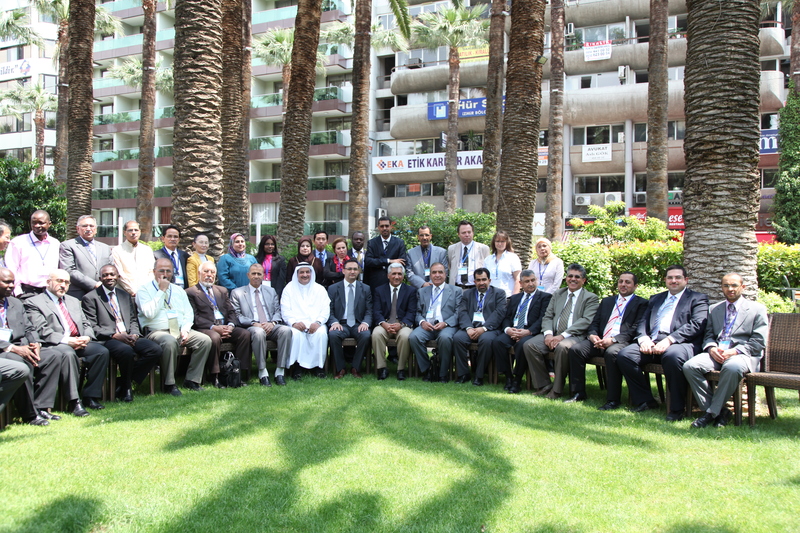 The Second Session of the Organisation of Islamic Cooperation Statistical Commission (OIC-StatCom) was co-organised by the Statistical, Economic and Social Research and Training Centre for Islamic Countries (SESRIC) and the Islamic Development Bank (IDB) on 13-15 May 2012 in Izmir, Turkey. 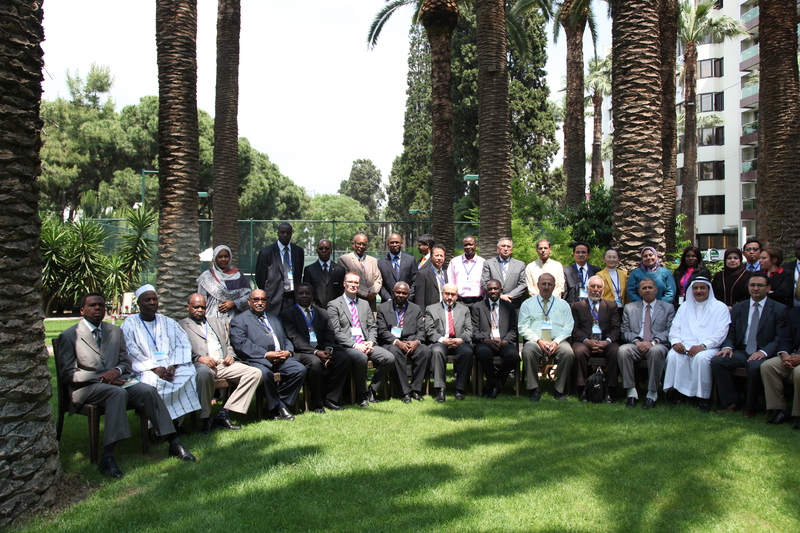 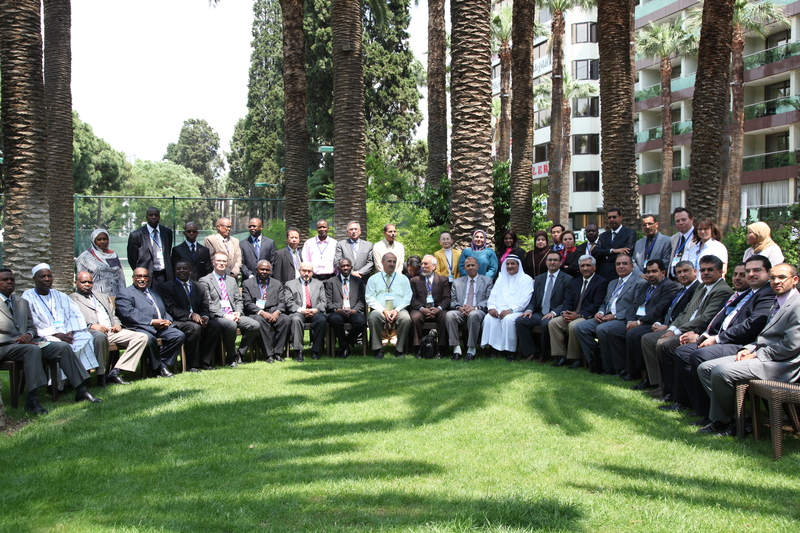 The delegates of the National Statistical Offices (NSOs) from 40 OIC Member Countries including Afghanistan, Bahrain, Bangladesh, Benin, Burkina Faso, Cameroon, Chad, Côte d'Ivoire, Egypt, Gabon, Guinea-Bissau, Indonesia, Iran, Iraq, Jordan, Kazakhstan, Kuwait, Kyrgyzstan, Malaysia, Maldives, Mauritania, Morocco, Niger, Oman, Pakistan, Palestine, Qatar, Saudi Arabia, Senegal, Sierra Leone, Somalia, Sudan, Tajikistan, Togo, Tunisia, Turkey, United Arab Emirates, Uganda, Uzbekistan and Yemen attended the Second Session of OIC-StatCom. 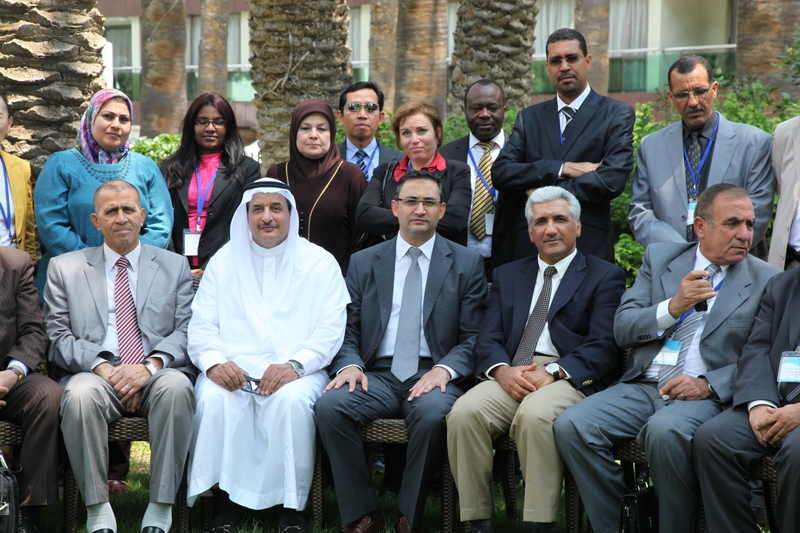 The representatives of 6 international/supranational and national organisations including the Standing Committee for Economic and Commercial Cooperation of the Organisation of Islamic Cooperation (COMCEC), OIC General Secretariat, Islamic Centre for Development of Trade (ICDT), Statistical Office of the European Union (EUROSTAT), United Nations Economic and Social Council for Western Asia (UNESCWA), and Statistics Sweden also took part in the Commission. 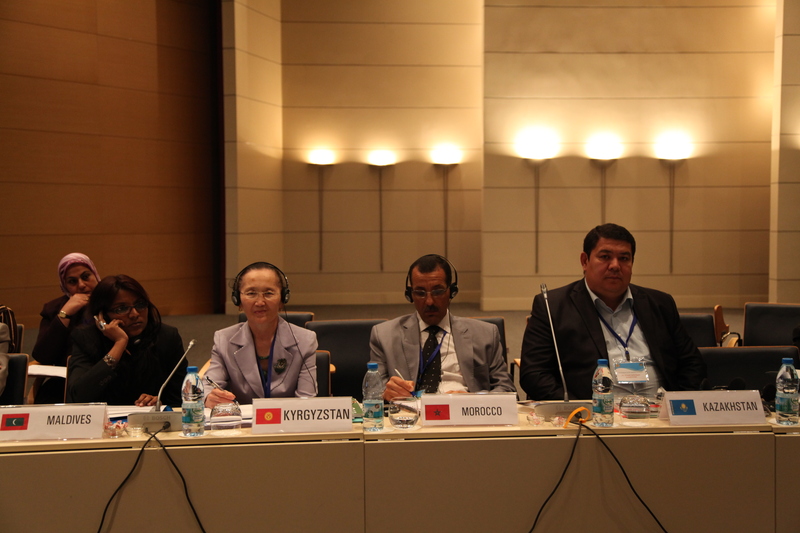 The Centre was represented thereat by Dr. Savaş Alpay, Director General; Ms. Münevver Nilgün Egemen, Senior Researcher; Ms. Zehra Zümrüt Selçuk, Researcher; Mr. Atilla Karaman, Researcher, Mr. Syed Tahir Mahmud, Researcher, and Ms. Nihan Cevirgen, Communications Officer. 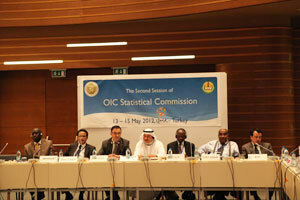 After the recitation of some verses from the Holy Quran, the Second Session of OIC-StatCom commenced on 13 May 2012 with the Welcome Addresses of Mr. Mohanna al Mohanna (Chair of the OIC-StatCom and Director General of the Central Department of Statistics and Information (CDSI) of the Kingdom of Saudi Arabia), Mr. Mustafa Tekin (Head of the International Programmes and Projects Department at the COMCEC Coordination Office), Mr. Jakhongir Khasanov (Professional Officer at the Economic Affairs Department of the OIC General Secretariat), Dr. Abdullateef Bello (Director of the Data Resources and Statistics Department (DRSD) at the IDB) and Dr. Savaş Alpay (Director General of SESRIC). 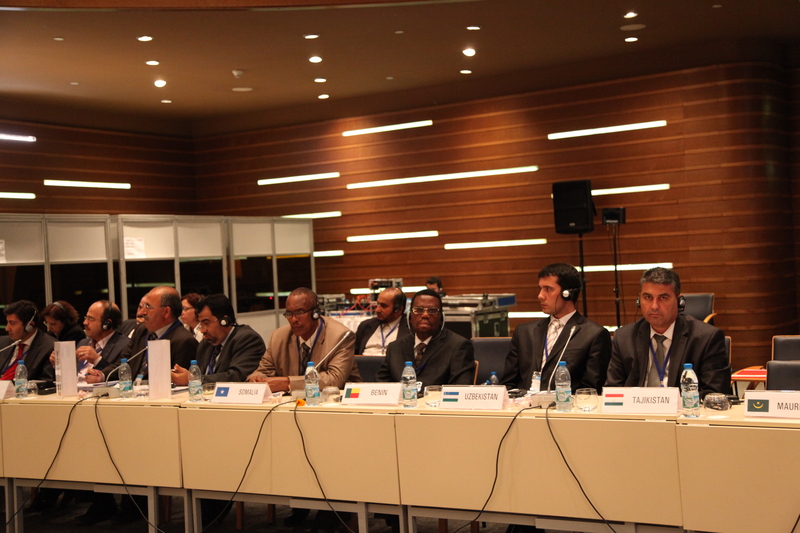 The Welcome Addresses were followed by the Opening Remarks of Mr. Ousmane Abdoulaye Haggar, Director General of INSEED, Chad (representing the African region), Mr. Abu Bakr Mahmoud Mohamed Bakr Al Gendy, Director General of CAPMAS, Egypt (representing the Arab region), and Mr. Birol Aydemir, President of TurkStat, Turkey (representing the Asian region). 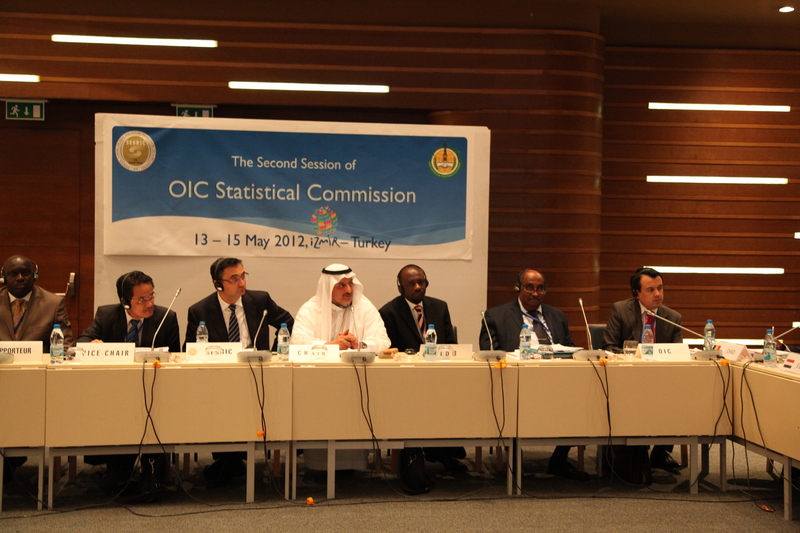 Throughout the session “OIC–StatCom Working Groups: Implemented Activities and the Way Forward”, the participants listened to the presentations of Mr. Ali Zaitoun (Expert at the National Accounts Directorate of the Jordanian Department of Statistics), Dr. Suryamin (Chief Statistician of BPS-Statistics Indonesia), and Dr. Nabeel Mohammed Shams (Director General of the Statistics Department at the Central Informatics Organisation (CIO) of Bahrain) regarding the progress reports of OIC-StatCom Working Groups, which were established in the First Session of OIC-StatCom. 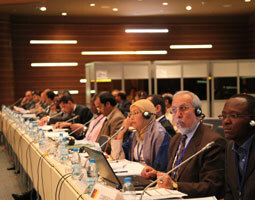 The speakers from Bangladesh (Md. 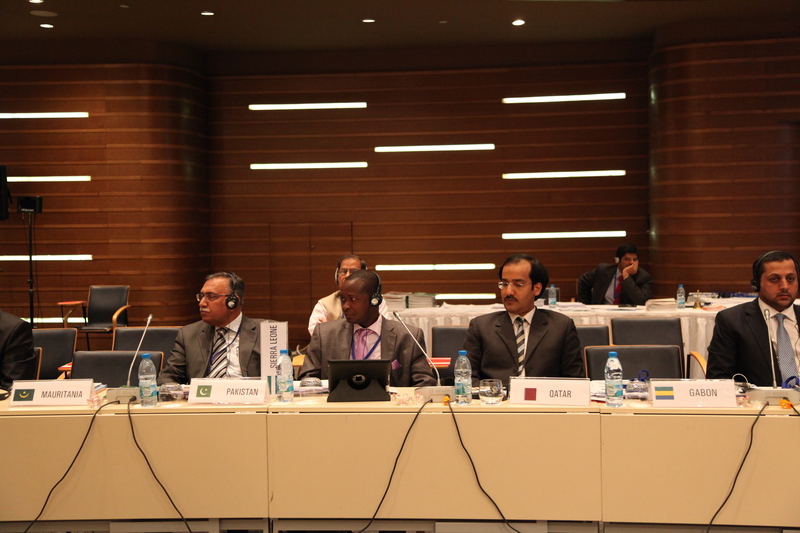 Shamsul Alam, Director in-charge of the Bangladesh Bureau of Statistics), Iran (Mr. Ghodrat Taheri, Director General of the Office of Calculation of Macro Plan and Policies Indicators of the Statistical Centre of Iran), Kuwait (Dr. Abdullah Sahar, Director General of the Central Statistical Office of Kuwait), Oman (Mr. Hamed AL-Dagheishi, Statistician at the National Census Bureau of Oman) and Turkey (Mr. Enver Taştı, Head of the Social Statistics Department at TurkStat) made presentations in the session “Country Experiences on the 2010 Round of Population and Housing Censuses”. 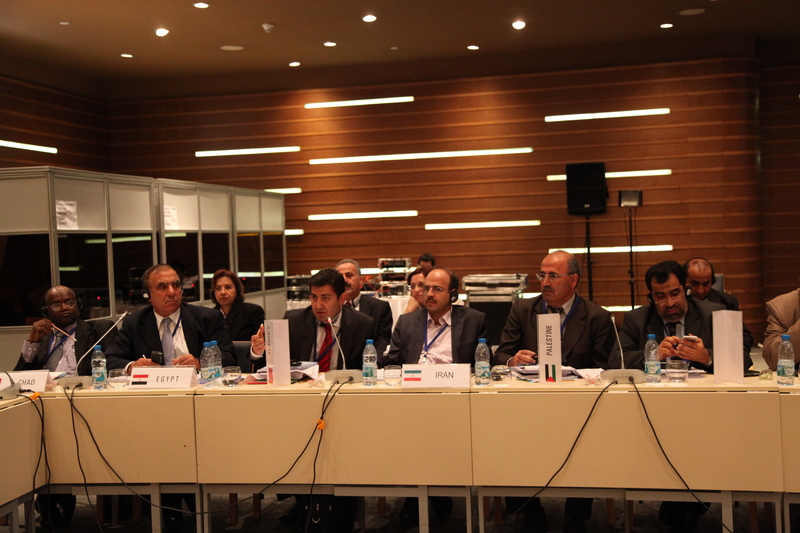 While the presentations of Bangladesh, Iran, and Oman focused on the use of latest technology in their censuses, the presentations of Kuwait and Turkey also mentioned about the use of administrative records and civil registries during their censuses. 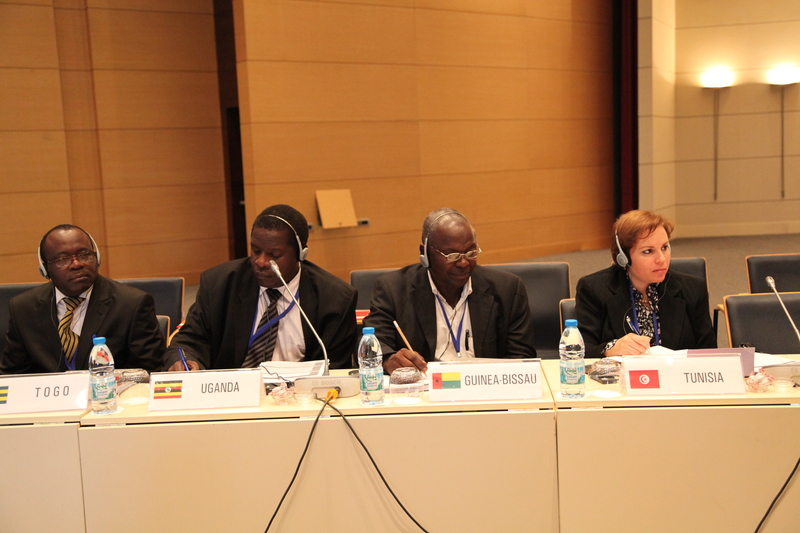 After the presentations, delegates discussed their problems and achievements during the implementation phase of censuses and their plans for the future censuses. 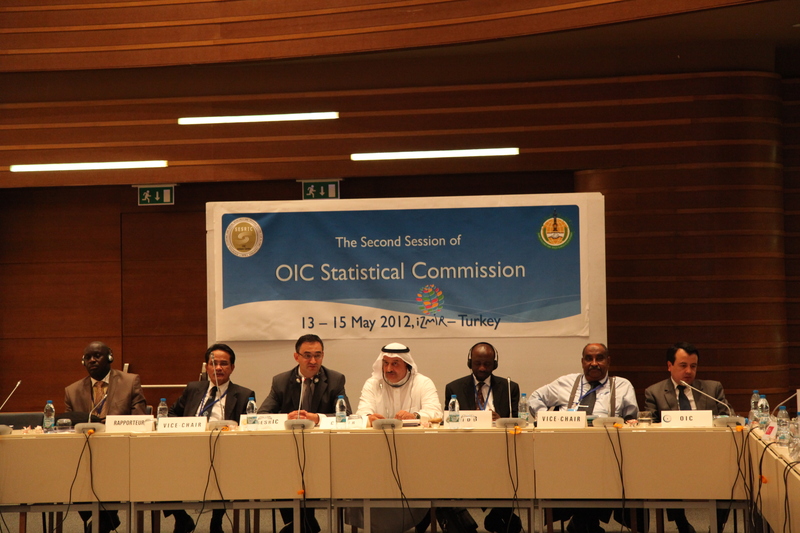 The first day of the Second Session of OIC-StatCom ended with the Break-Out Session on “Better Visibility, Outreach and Effectiveness”. 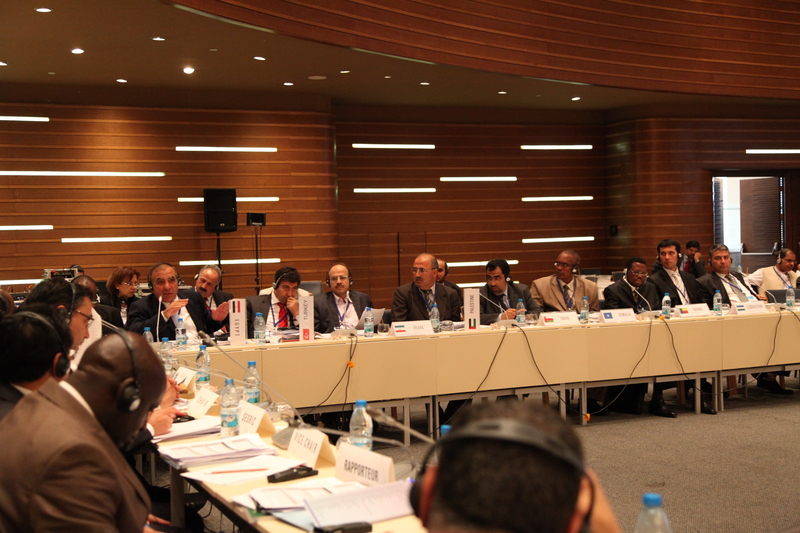 At the beginning of the session, Mr. Mahmoud Abd- Al Rahman Hadeya (Director General of the Area Statistics at the Palestinian Central Bureau of Statistics (PCBS)) gave a presentation on the visibility, outreach and effectiveness of the PCBS. 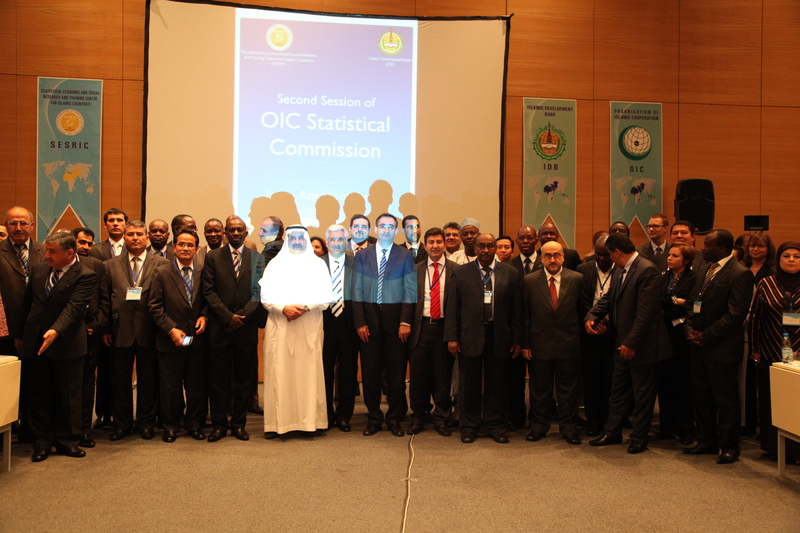 Besides the discussions on how to initiate various Statistical Outreach and Awareness Competitions/Projects at both the national and the OIC level, the delegates also mentioned about their approaches regarding the dissemination and communication of data they produce to different stakeholders and how to increase effectiveness in their operations. 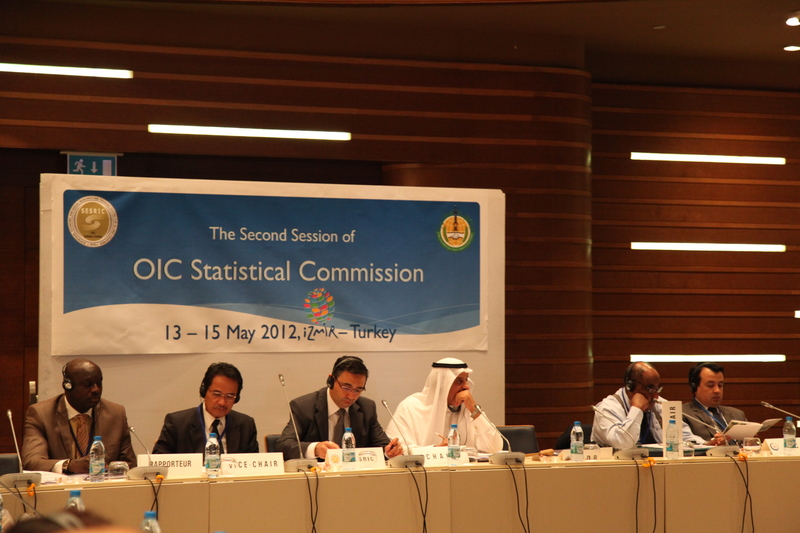 On 14 May 2012, the second day of the Second Session of OIC-StatCom, Ms. Claudia Junker (Head of Statistical Cooperation Unit at the EUROSTAT) delivered a presentation on Generic National Quality Assurance Framework (NQAF), a formulation of the basic requirements of achieving good quality management in the NSOs. 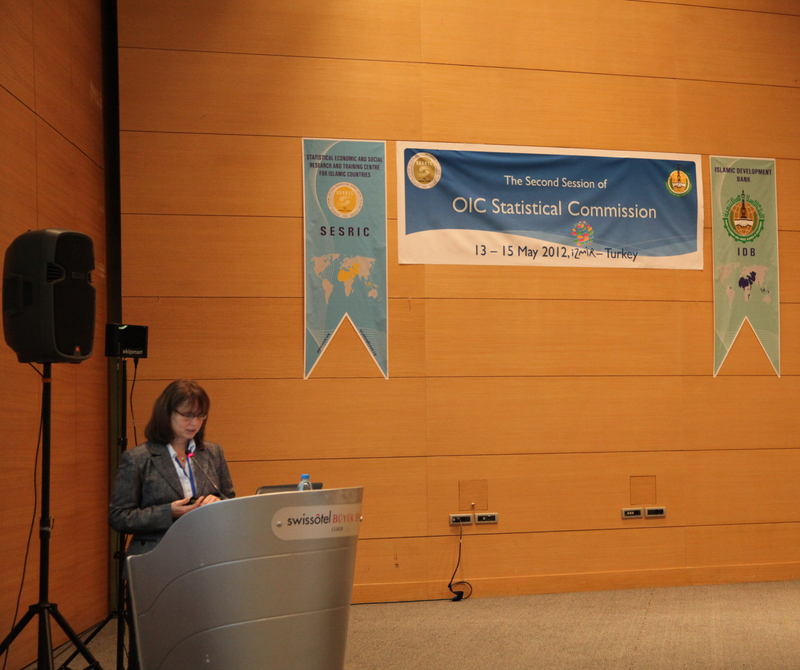 In her presentation, Ms. Junker informed the participants about the quality approach of EUROSTAT from the European Statistical System perspective, Code of Practice and QAF currently used by EUROSTAT. 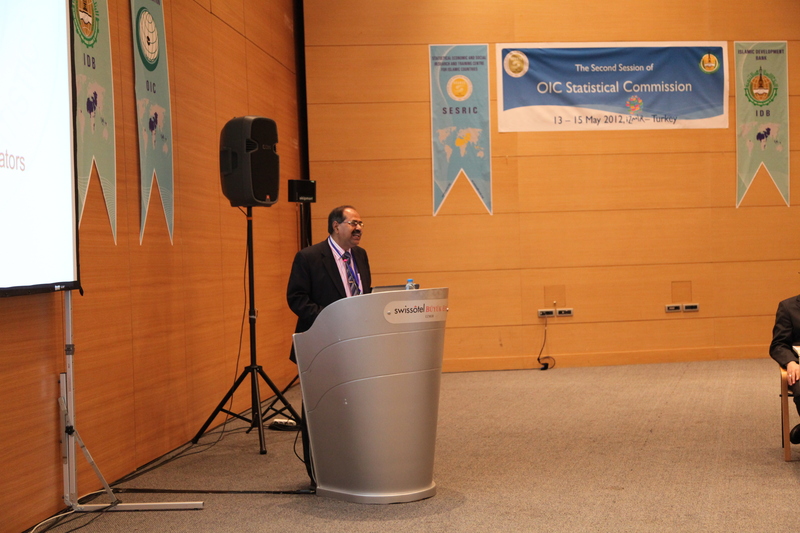 Following Ms. Junker, Mr. Mats Bergdahl (Deputy Head of Process Department at the Statistics Sweden) shared with the participants the Swedish experience in his presentation regarding the Generic Statistical Business Process Model (GSBPM) for quality based statistical production processes at the Statistics Sweden. 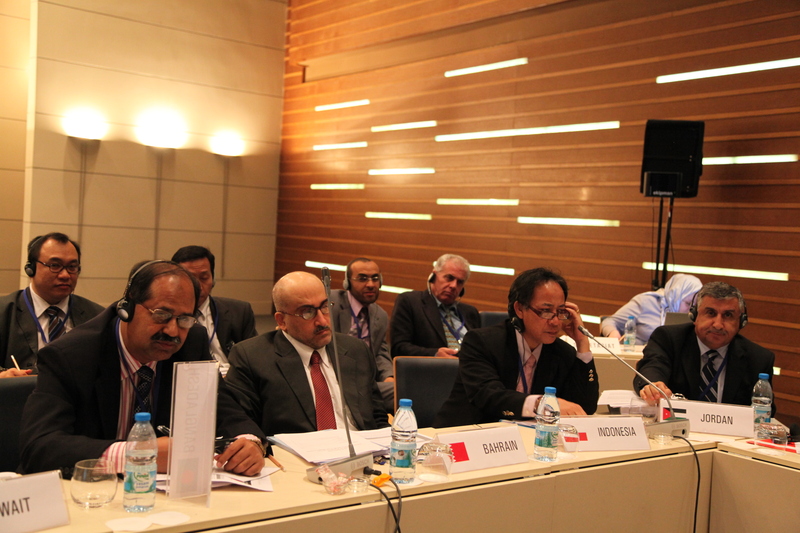 Mr. Bergdahl stated that Statistics Sweden customised the model originally developed in New Zealand for their needs and requirements. 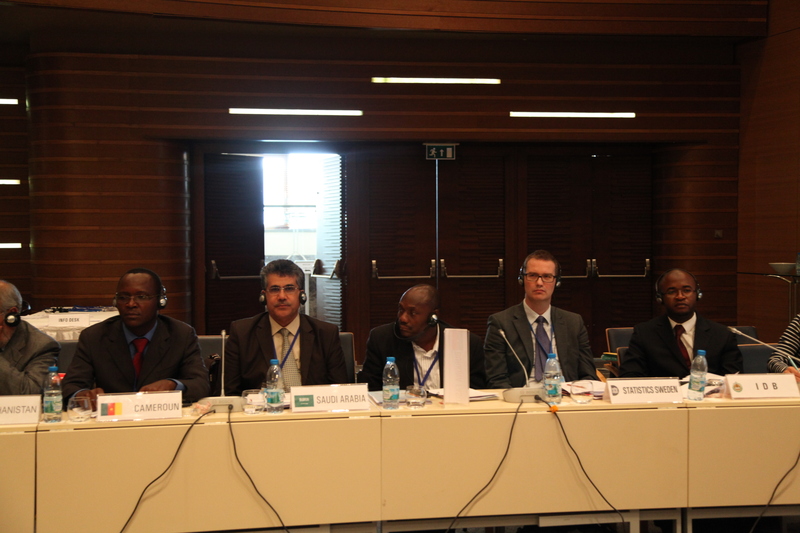 After these two presentations, the participants discussed how to employ good practices, strategies and policies towards the development of national quality assurance frameworks and models for the production of high-quality statistics. 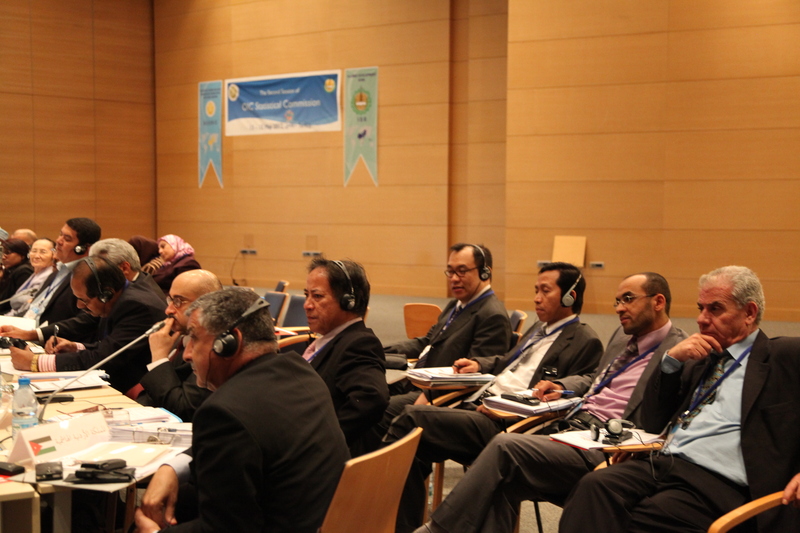 The participants listened to the presentations of Dr. Abdullateef Bello (DRSD Director at the IDB), Mr. Atilla Karaman (Researcher at the SESRIC), and Dr. Suryamin (Chief Statistician of BPS-Statistics Indonesia) during the session “Statistical Capacity Building: Concerted Efforts for Coordination”. 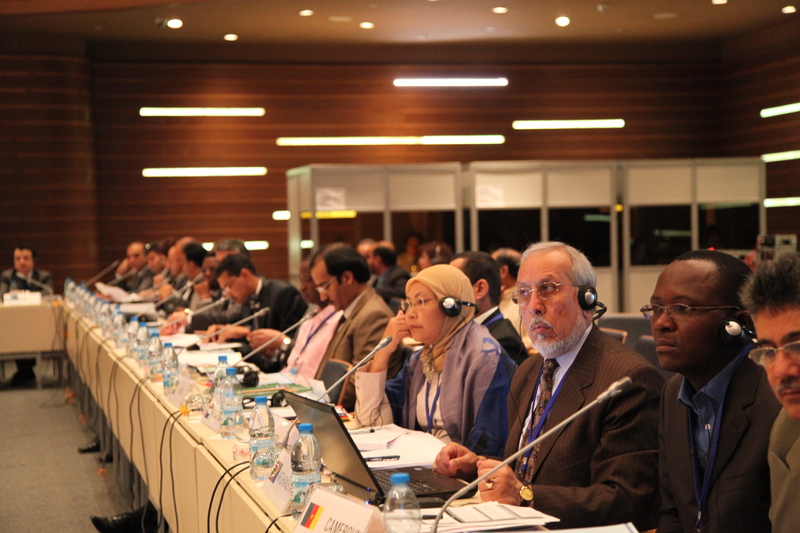 In his speech, Dr. Bello mentioned about the IDB Statistical Capacity Building (IDB-STATCAP) Initiative which is aimed at assisting member countries to build and strengthen their statistical capacities to enable them produce reliable, timely, consistent and accurate economic, financial, socio-demographic and other data (in accordance with international good practice and frameworks) for policy formulation and decision making, and for monitoring development and poverty reduction as the cornerstone of IDB’s strategic objective. 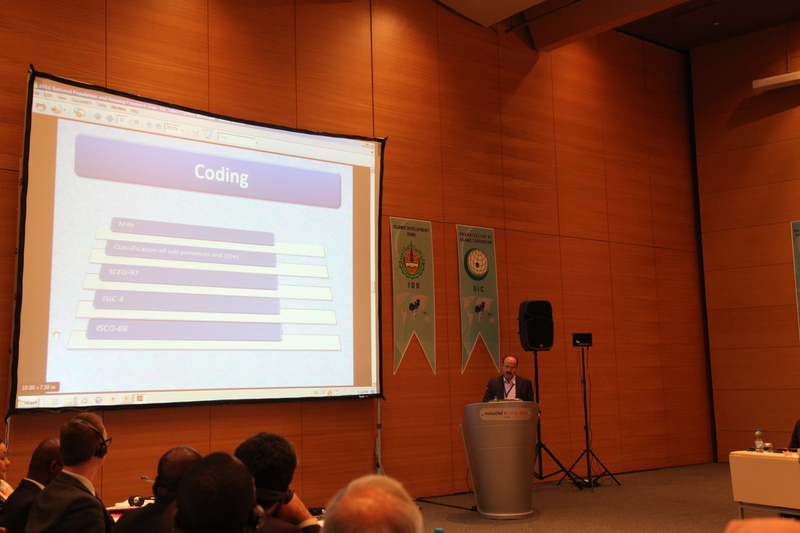 After Dr. Bello, Mr. Atilla Karaman presented the new in-house development version of the SESRIC Motion Chart (SMC) Module. 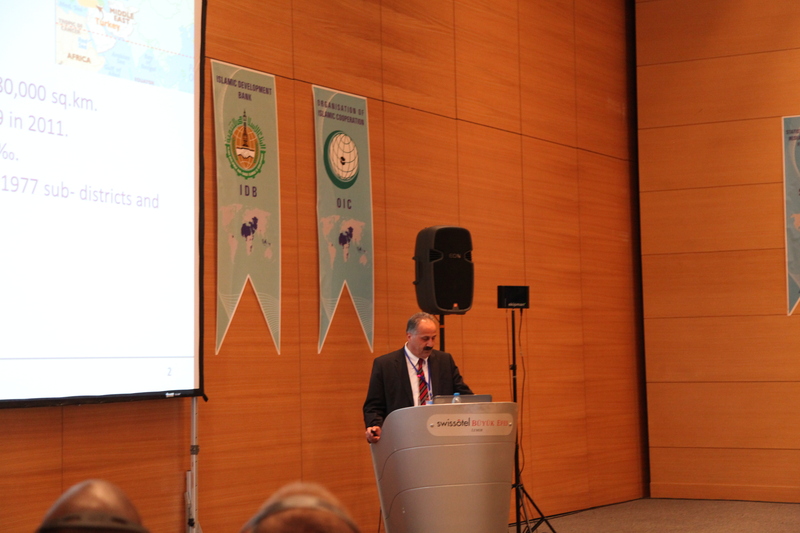 Mr. Karaman mentioned that the new version of SESRIC SMC Module is based on the Flex open-source application framework, which gives much more flexibility to developers when compared to the current SESRIC SMC version. 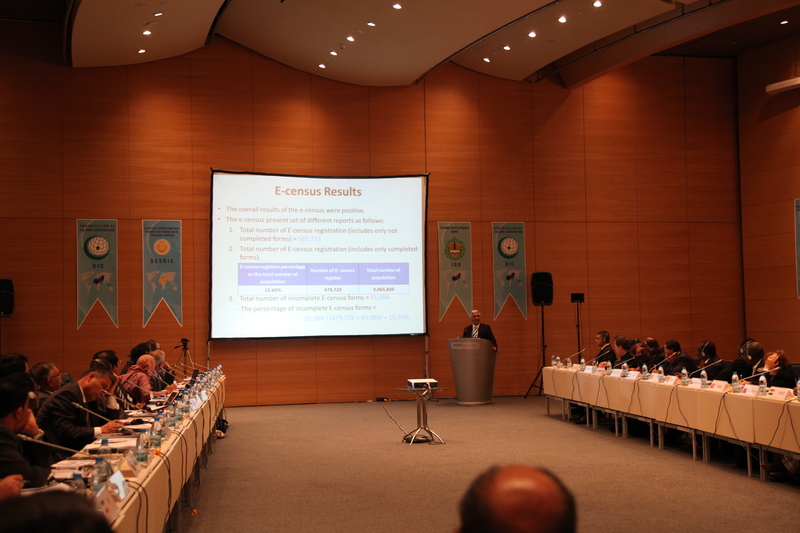 Mr. Karaman also briefed the participants about the outcome of the SESRIC Statistical Capacity Building (StatCaB) Programme Survey for the Biennium 2012-2013. 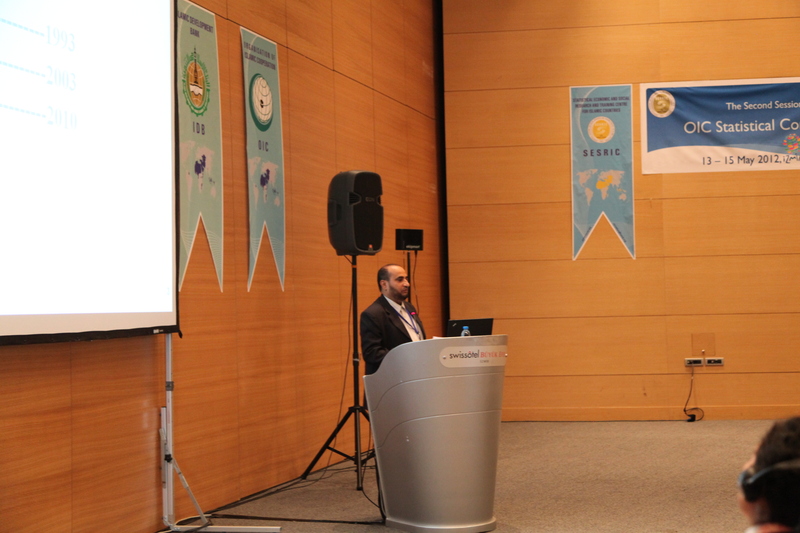 Following Mr. Karaman, Dr. Suryamin gave a presentation on the Institute of Statistics (STIS), an official higher education institute offering 4-year undergraduate programs under the administration of the BPS-Statistics Indonesia. 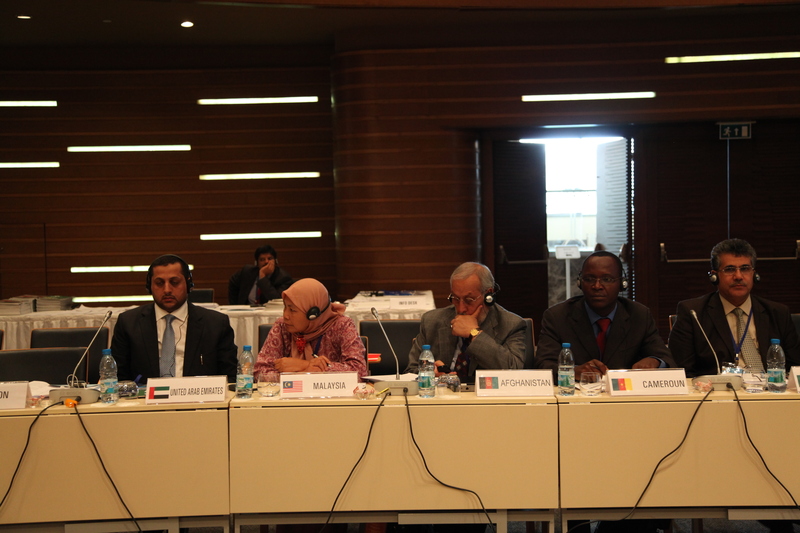 At the end of his presentation, Mr. Suryamin stated that STIS is ready to receive new students from the OIC Member Countries. 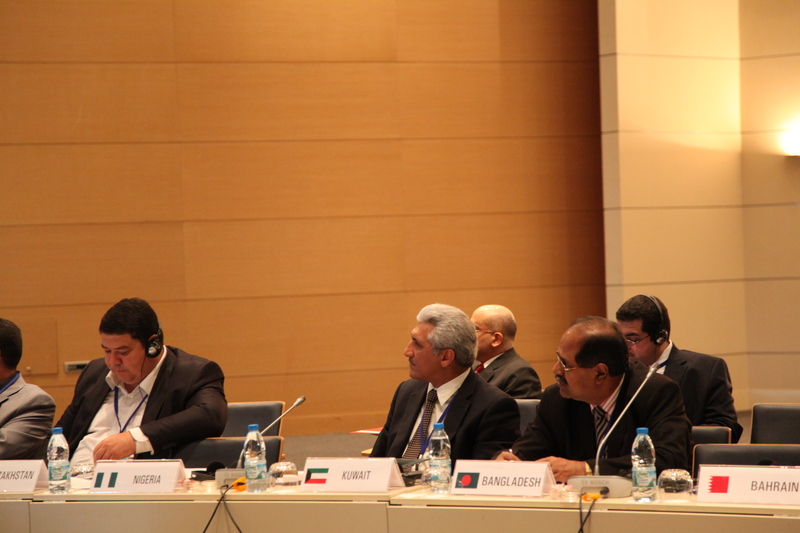 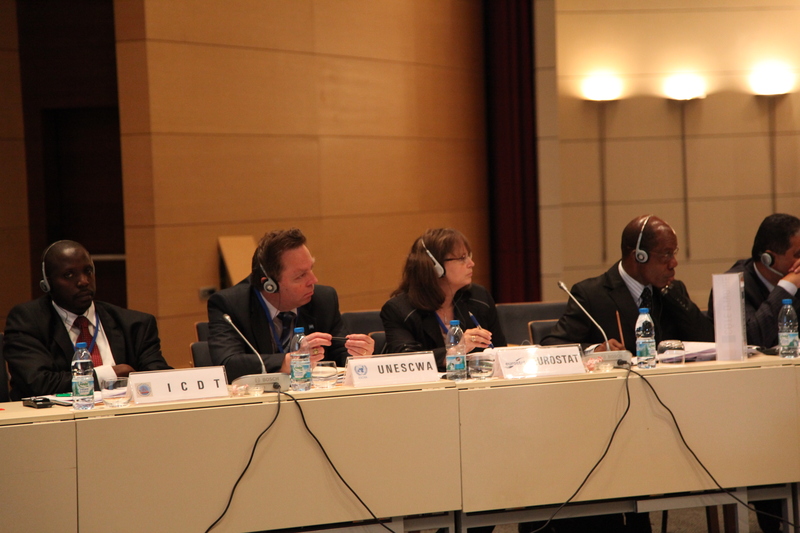 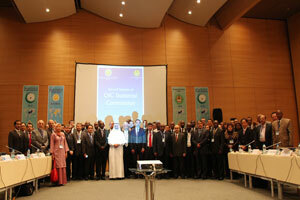 In the Closing Session, the delegates discussed and adopted the decisions of the Second Session of OIC-StatCom.